Stephanie Dodd represents over one million constituents as an elected member of Ohio’s State Board of Education. She was elected in the 9th District, which covers all or parts of 13 counties in Central, Southeastern and Appalachian Ohio. 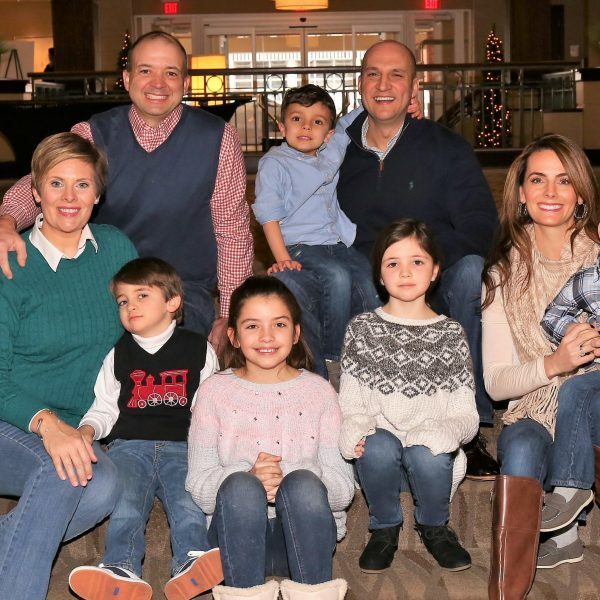 Over the past five years, Stephanie has been a voice for the taxpayers, parents and – most importantly – children of Ohio. Stephanie fights hard for public education and knows that our students and teachers need quality support from Ohio leaders. She demands accountability for the tax dollars spent at charter schools and believes nobody should profit at the expense of our children. • Voting to require ECOT to return $60 million in taxpayer dollars for inaccurate student enrollment. • Voting for less standardized testing and fewer assessments required by the state. • Introducing equal rights rules for all school employees regardless of sexual orientation. • Calling for an independent investigation into the Department of Education after a data-fixing scandal was uncovered. • Organizing school board members against efforts in the Statehouse to shift support from public education to for-profit charter schools. • Voting in support of increased spending for early childhood education, including additional preschool for students across the state of Ohio. • Listening to the concerns and needs of students, school leaders, teachers and parents to make decisions based on what is best for our children. First elected in November 2012, Stephanie won a three-way race with 60% of the vote and was the highest vote getter in 12 of the counties she serves. 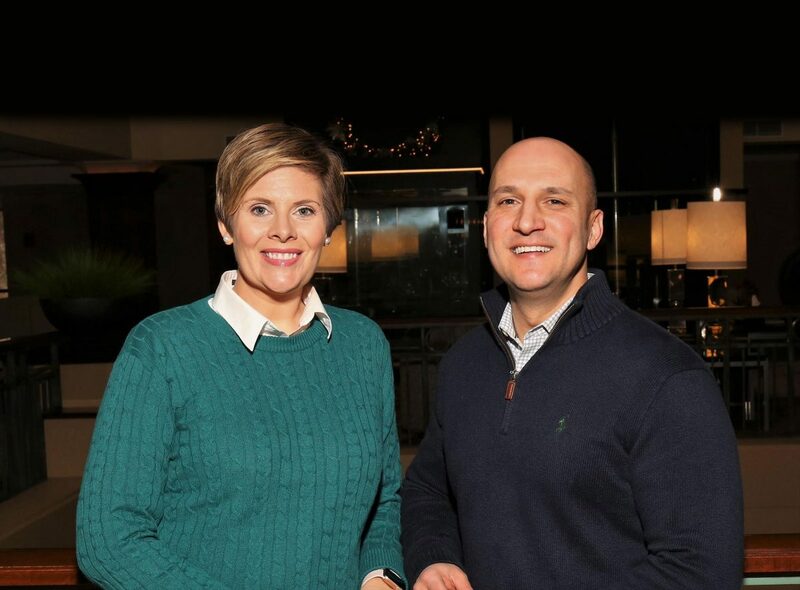 Four years later, Stephanie ran unopposed in her heavily Republican district – only the second incumbent to run unopposed for re-election to the State Board in 24 years. She received more than 298,000 votes in that election. In her two runs for office, Stephanie has received more than 500,000 total votes. Stephanie was born and raised in a working class home in Zanesville by her parents, Steve and Tessie Wilson. 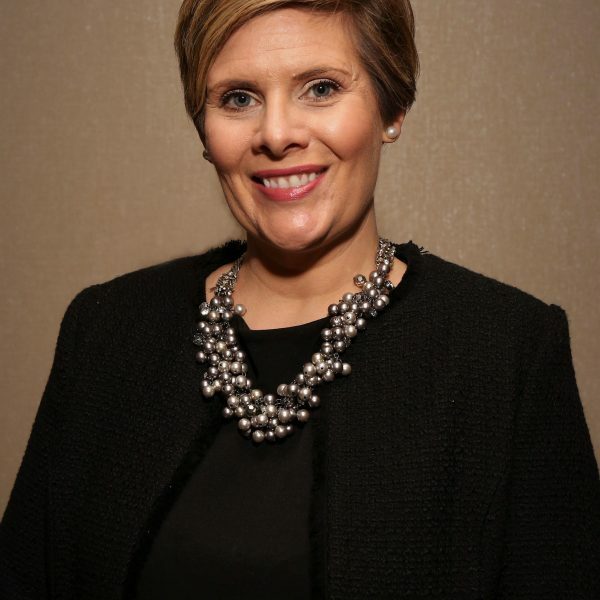 After her graduation from high school, Stephanie attended the University of Cincinnati where she earned her Bachelor of Business Administration degree, majoring in Finance, Information Systems and Digital Business. After graduation, Stephanie worked for a local law firm, then joined Advantage Bank in Cambridge at their corporate headquarters. Stephanie later went to work for Time Warner Cable, a Fortune 500 Company, in their regional Finance and Government Relations divisions. These experiences have provided Stephanie with a strong business sense that brings a unique perspective to the State Board of Education. She knows Ohio schools need proper resources and a constitutional funding system in order to provide the best education possible for our kids. In 2011, Stephanie’s entrepreneurial spirit led her to start SLD Consulting, a consulting company that capitalizes on Stephanie’s professional experience and specializes in fundraising, development and event planning for non-profit organizations. Stephanie is a member of several civic organizations and remains committed to her involvement in her community. She is a practicing Catholic and member of St. Edward the Confessor Catholic Church in Granville. Stephanie lives at Buckeye Lake in Licking County with her husband Dan, daughters Cecilia and Frannie, and son Auggie.